Locust Park is located off of Highway 24/27, next to Locust Elementary School. The address is 2884 Park Drive, Locust NC 28007. 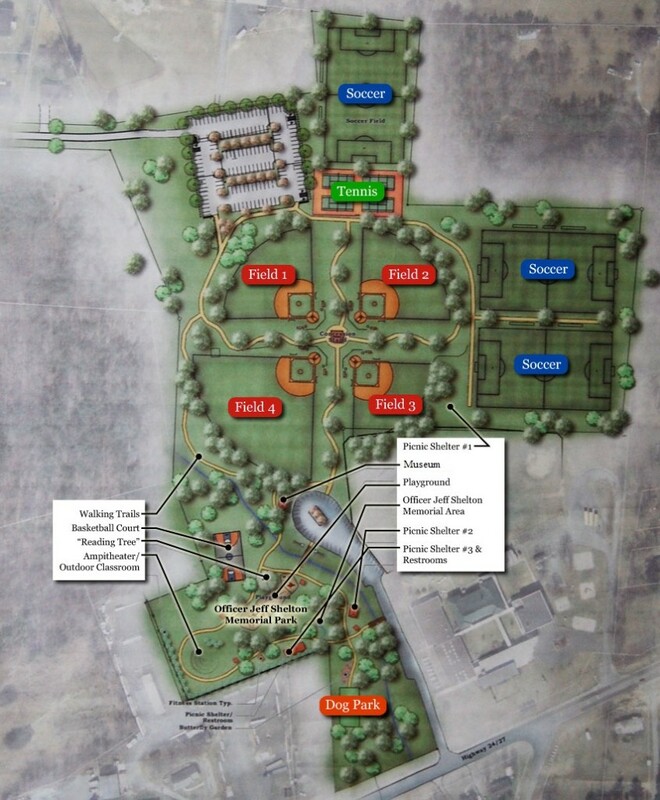 To reserve one of our athletic facilities, please complete this form and submit to Locust City Hall (PO Box 190) or email to parks@locustnc.com.